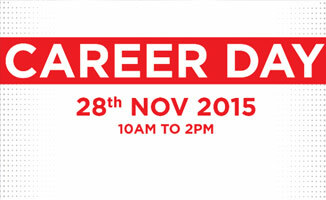 On 28th Nov, 2015, ISDI Parsons Mumbai, held a workshop and counselling session on Creative Careers. Participants were given career counselling, demo sessions and could attend design workshops. 21st century education in design and innovation, media and communication and entrepreneurship was discussed to help them explore career options.